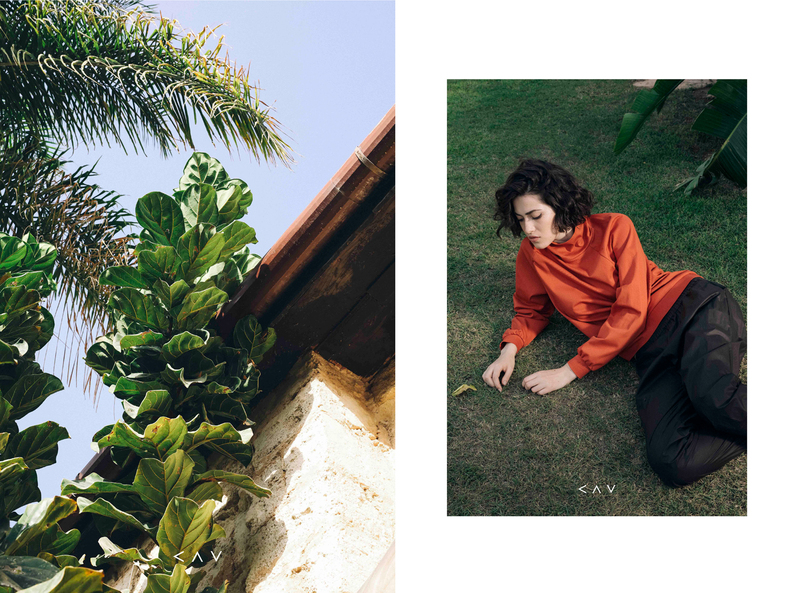 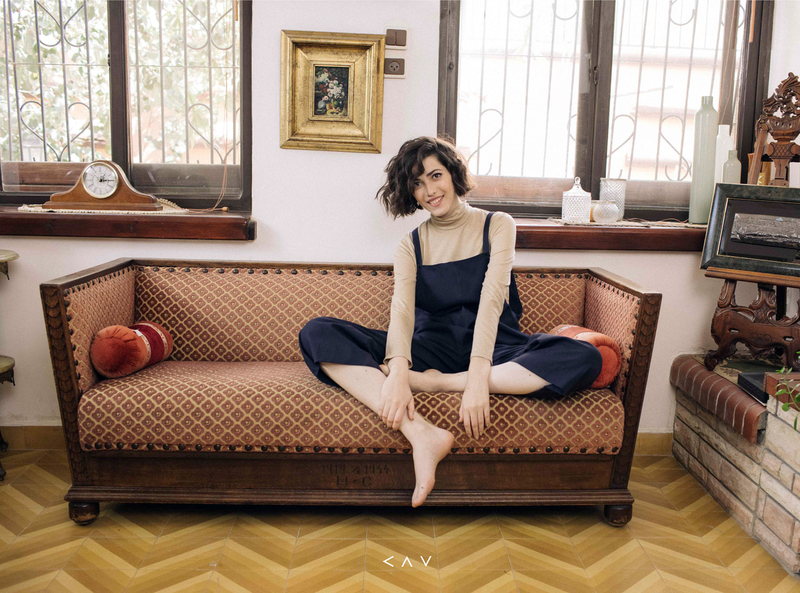 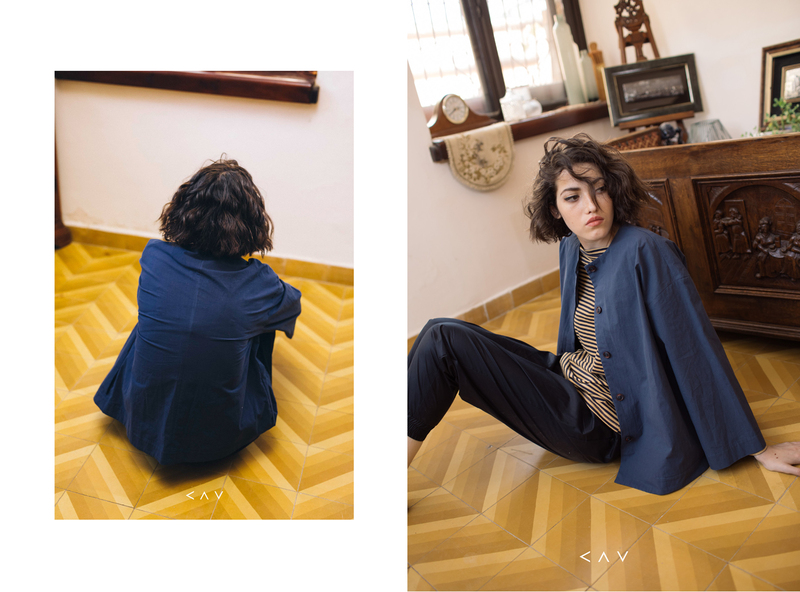 KAV’s latest collection was inspired by the designer Dikla Einat’s collection of memories; from her childhood home, from the courtyard where she celebrated her Bat Mitzvah, the path she used to take on the way home from the army base, and the place where had her engagement party. 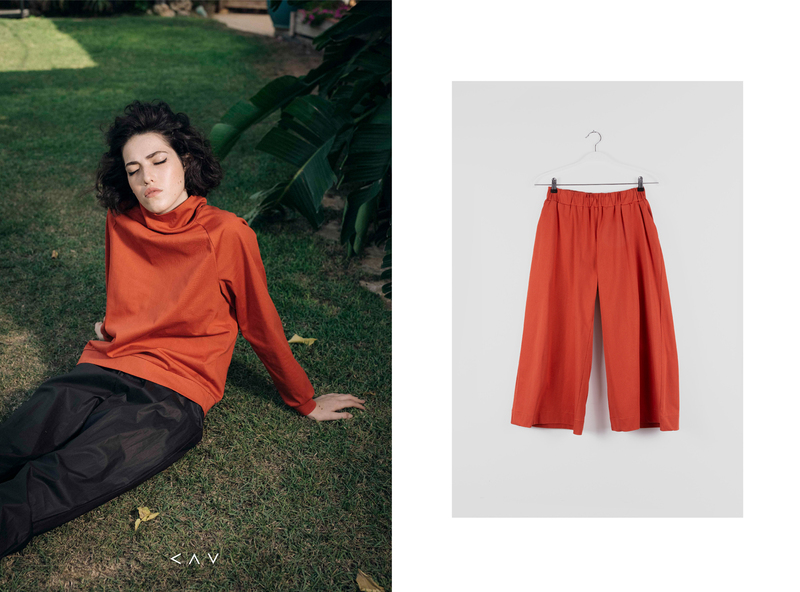 The Tel Avivian designer’s pieces are personal as always, and suits the modern woman who is constantly moving between places and projects. 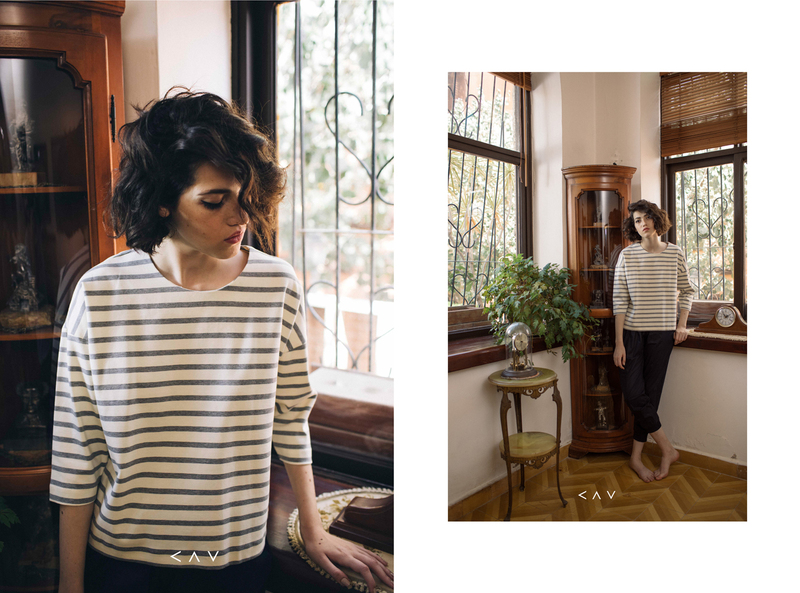 The collection for fall/winter is chic, elegant and comfortable. 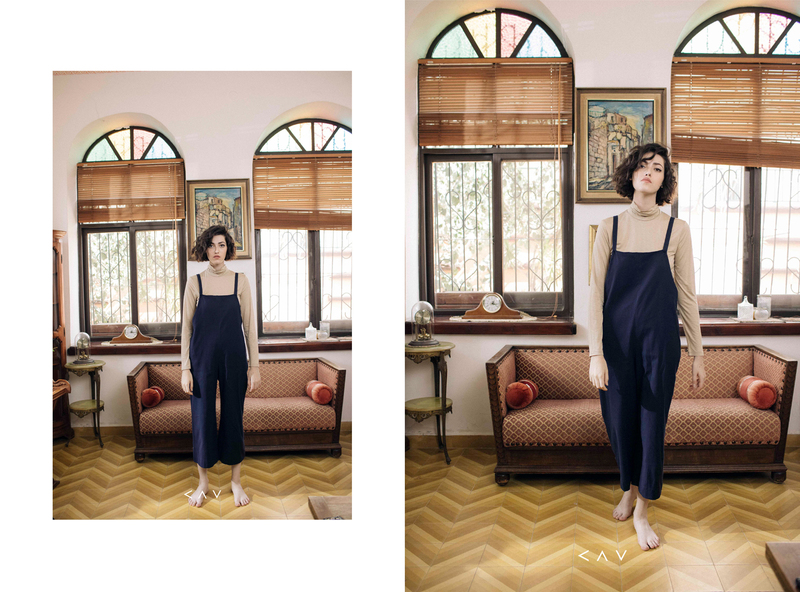 You can find the collection in her e-shop and in the beautiful store on Bat Ami Street 3, Noga/Jaffa. 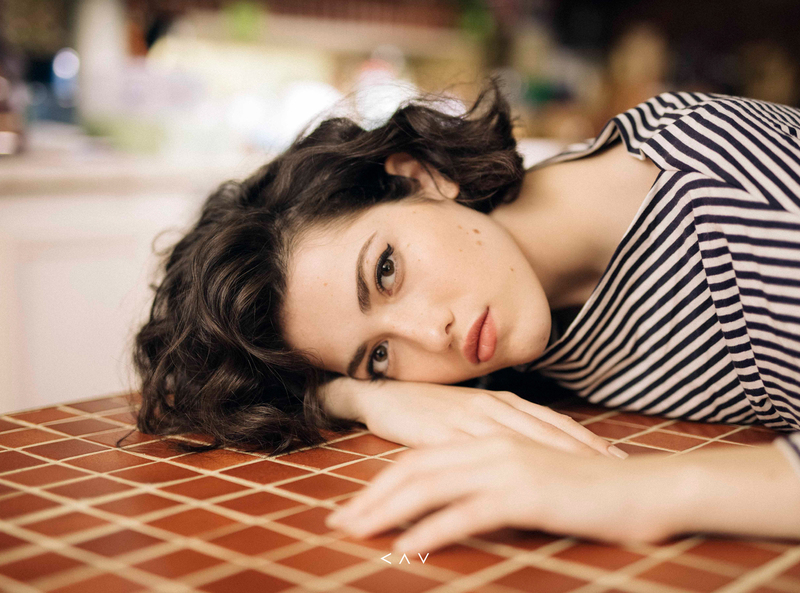 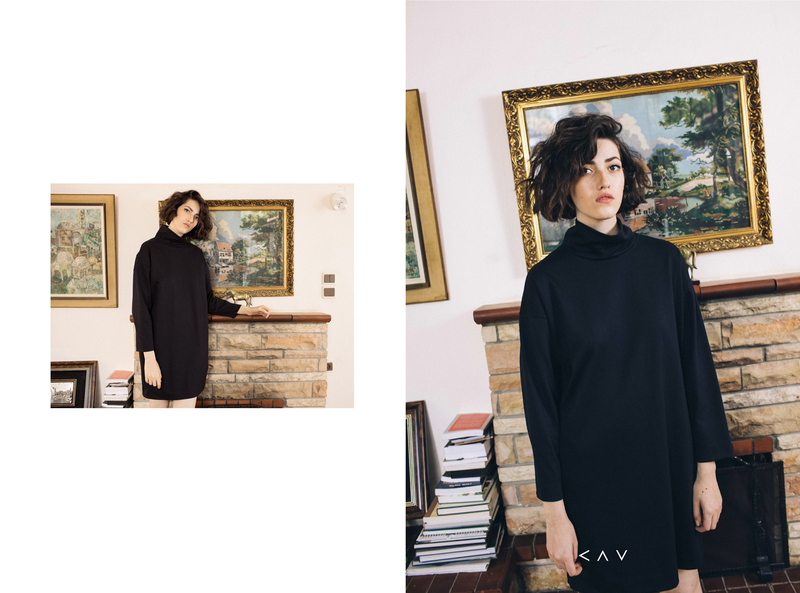 The post KAV’s FW 18/19 Collection appeared first on Telavivian.